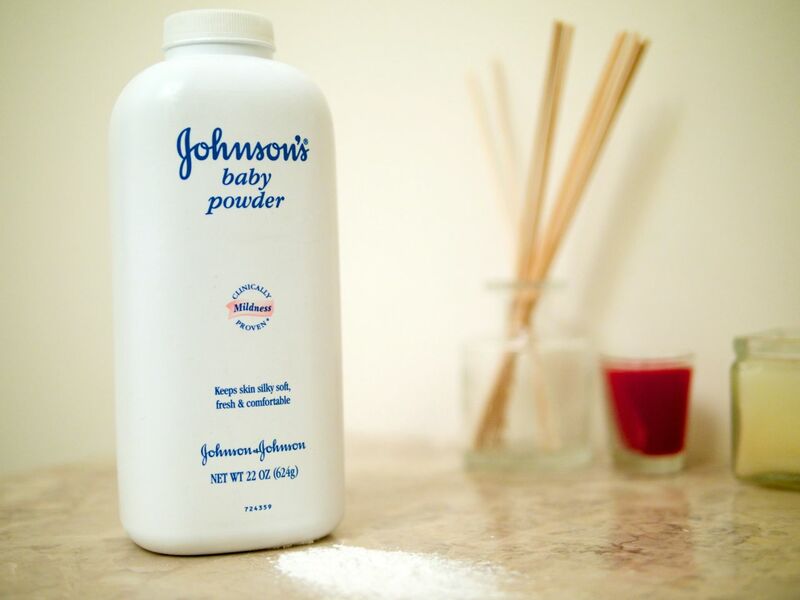 A Missouri jury on Thursday returned a $70 million verdict in favor of a plaintiff who suffered serious injuries after years of habitually using Johnson & Johnson products that contained talcum powder. The plaintiff was represented by one of Davis Law Group's associate law firms for a number of other talcum powder lawsuits. Thursday’s verdict – which included $575,000 in medical damages, $2 million in compensatory damages, and $67.5 million in total punitive damages – marked the third time that a jury had found Johnson & Johnson to be liable for injuries suffered by a consumer with a long history of using the company’s products. Interested in filing a claim for ovarian cancer caused by talcum powder? Contact our firm now. The first verdict, which was announced earlier this year, was awarded in favor of a woman who died from ovarian cancer after decades of using talcum powder products. The second verdict was announced over the summer, and awarded $55 million to another woman injured by talcum powder products. In the most recent case, the City of St. Louis Circuit Court jury agreed that Johnson & Johnson’s products which contained talcum powder contributed to the development of the plaintiff’s ovarian cancer. It is worth noting that this particular case was the first of its kind to result in punitive damages being assessed against both Johnson & Johnson – the manufacturer – and Imerys, J&J’s talc supplier. Beasley Allen, the Alabama law firm representing the plaintiff, detailed in an official press release on Friday that the plaintiff, Deborah Giannecchini was 59 years old when she was diagnosed with Stage IV ovarian cancer just four years ago. She claims to have used J&J’s Baby Powder for feminine hygiene for more than 40 years, and says her life has consisted of a heavy regimen of surgical procedures and chemotherapy treatment since the diagnosis. Davis Law Group is currently handling a number of cases involving women who were diagnosed with ovarian cancer after using various products manufactured by Johnson & Johnson – particularly those that contain talcum powder. While those cases are ongoing, our attorneys are still reviewing claims from other women and their surviving family members as more information about Johnson & Johnson’s dangerous products continues to become known to the public. Have you or a loved one developed ovarian cancer after using talcum powder products manufactured by Johnson & Johnson or another company? Our attorneys will review your case for free and help you determine if hiring a lawyer can get you the compensation you deserve. Contact Davis Law Group at (206) 727-4000 today or use the contact form on this page to get started with your claim.